Our new home designers have included every detail a luxury display home should feature while considering the beauty and atmosphere of natural light. The Triest 888 at $593,130 (Silver) - $652,690 (Deluxe), once again makes a clear demonstration of their skills and dedication to the creation of truly impressive luxury new home by Artique. 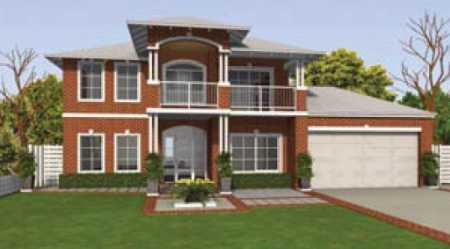 Premium quality finishes throughout have created a timeless home full of life and character. 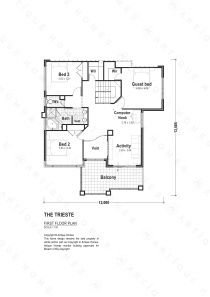 The home was created by our designer specifically for full family living with the master suite on the ground floor and separate areas for the children on the upper level. 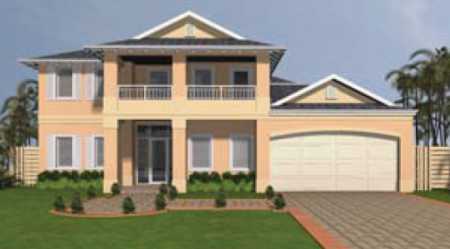 This superb double storey home allows for modifications to suit your individual requirements and the restrictions of narrow lot sites by rearranging the study/double garage area. 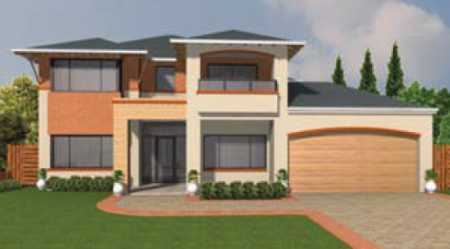 From the impressive entrance, the home opens into an expansive view through the formal areas and meals kitchen to the rear alfresco and Italian style vine Cedar pergola that gives lovely shade on those lazy afternoons. 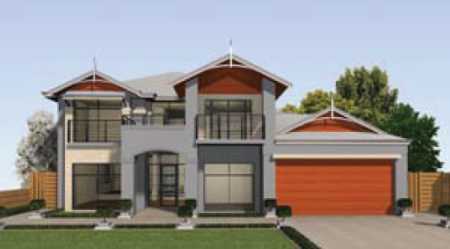 This is a display home designed to facilitate a full life, lived in comfort. 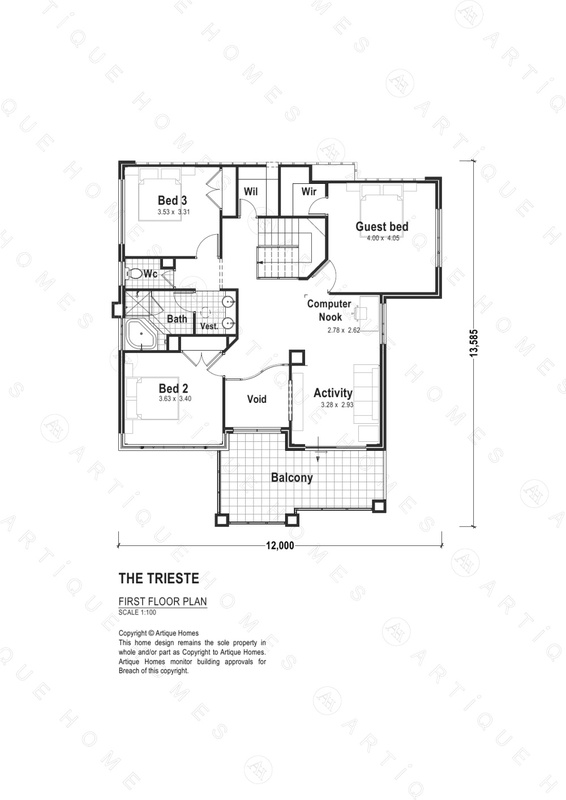 The Triest 888 is waiting for you to bring your life inside. 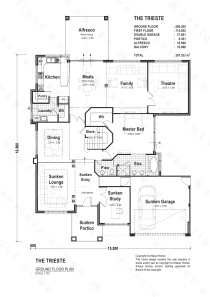 The Artique Homes Designer Collection represents a unique opportunity to own your dream Artique Home home sooner than anticipated, with a Builder renowned for Craftsmanship, Quality and Style. 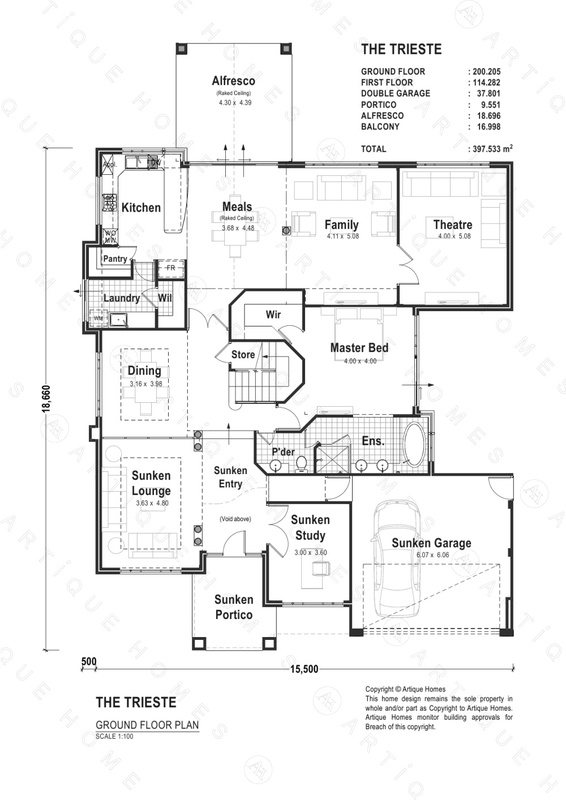 Our Artique Designers have custom designed each of these home designs and specifications to both represent great value, whilst demonstrating spaciousness and great living features. 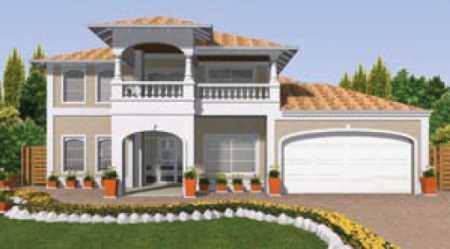 Homes within the Artique Designer Collection start from $392,160 for a value packed double-storey. Enquire today about your new home and experience how Inspirational building an Artique Home can be.